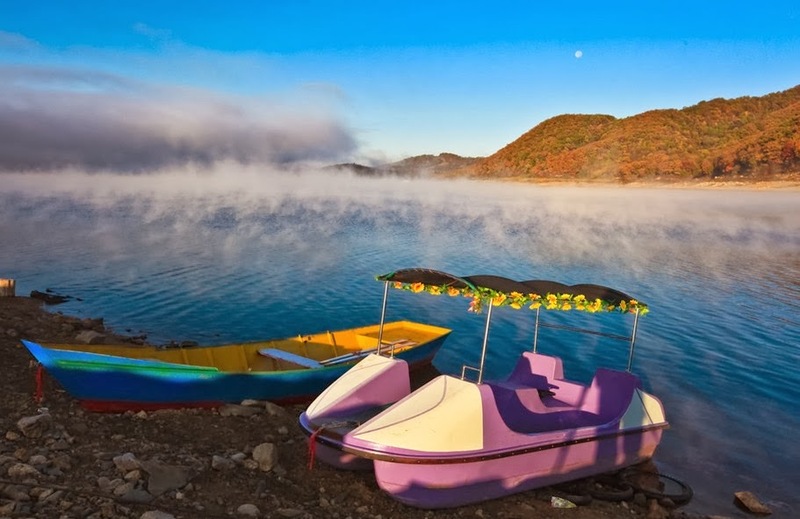 Travelling to the wonderful Changbaishan to catch a glimpse of the mesmerizing Tianchi and the snow covered mountains is becoming extremely popular for tourists across the world. However, for those who love to make memories and capture special moments behind the lense, you will be surprised with what Changbaishan has to offer for those who love photography. 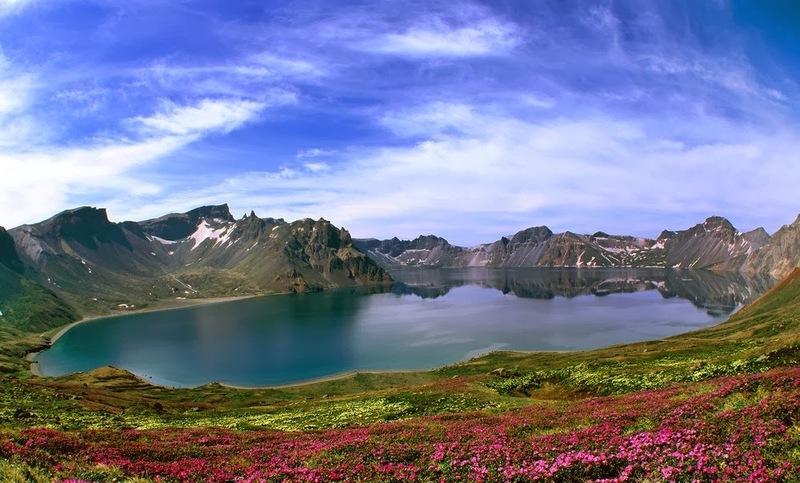 The Changbaishan Scenic Area can be divided into the north, west and south. From June till July the western section is covered by a sea of flowers and between July and August the mystical forests are filled with adventure. 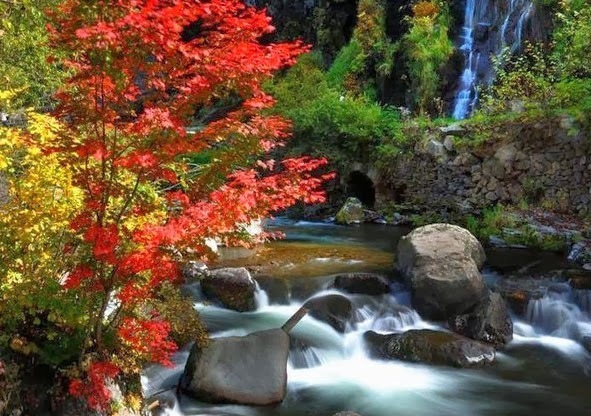 By the time September approaches the mountain changes colors with the arrival of autumn, the once green leaves gradually change to a shade of red then yellow providing photographers with the perfect opportunity to catch the colors of autumn. 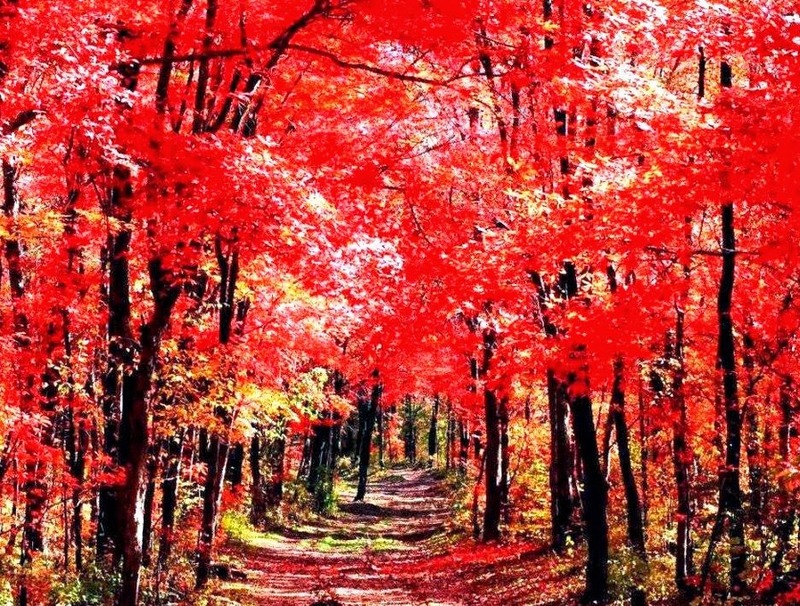 Hongye Valley is situated in Jiaohe, each year the red leaves season begins between September and October. 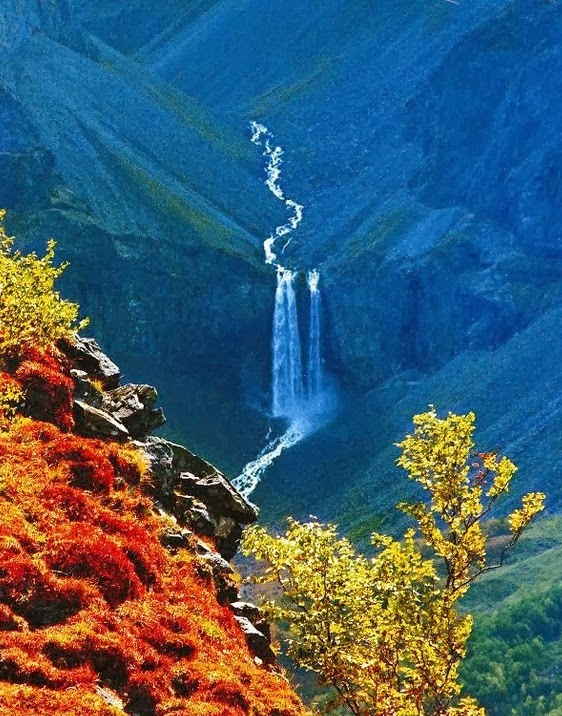 The valley is part of the Lafa Mountain National Forest Park apart from the valley there is also the Nanhu waterfall which is also ideal for photography. The admission fee for Hongye Valley is 100RMB per person. Photography Tip: To capture the details of the leaves you can use a large aperture lens and experiment with different angles to capture different effects. Ailin Fishing Port is part of the Songhua Lake Scenic Area. One of the highlights of the fishing port is the “fog”, though this “fog” is unlike the usual fog we are familiar with. 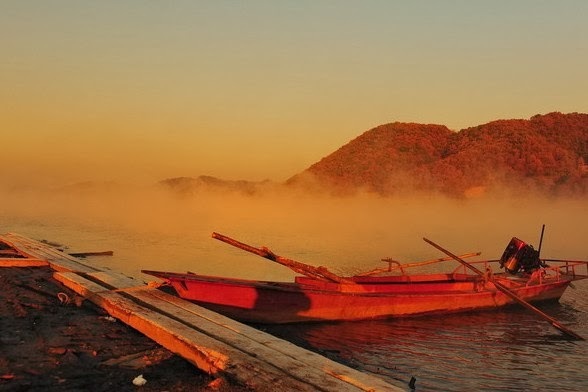 The “fog” is a result of the temperature and humidity that causes steam to arise from the surface of Songhua Lake. This usually happens during May and October when the weather is dry and on sunny days only. Photography Tip: To snap the best photos at Ailin Fishing Port you have to be up early, as the best time to take photos is at dawn. 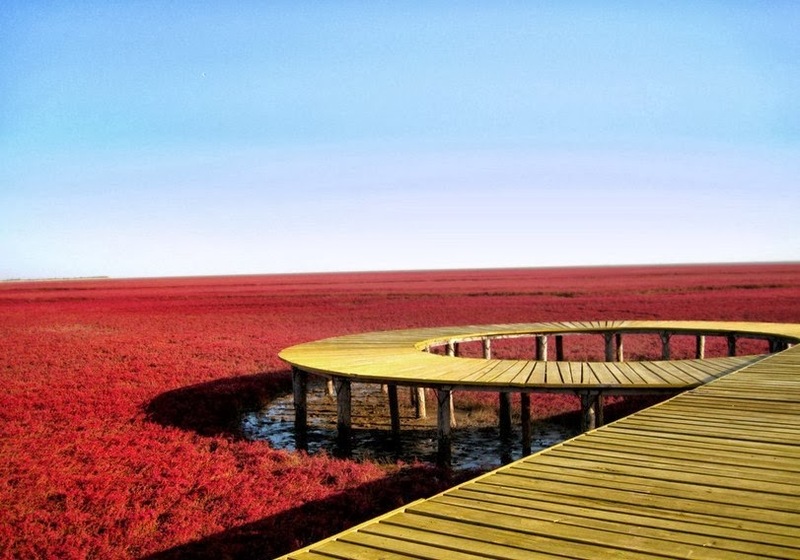 The Red Beach is located in Panjin and is a phenomenon, as you would imagine most beaches are covered with sand but at Panjin this is another story. 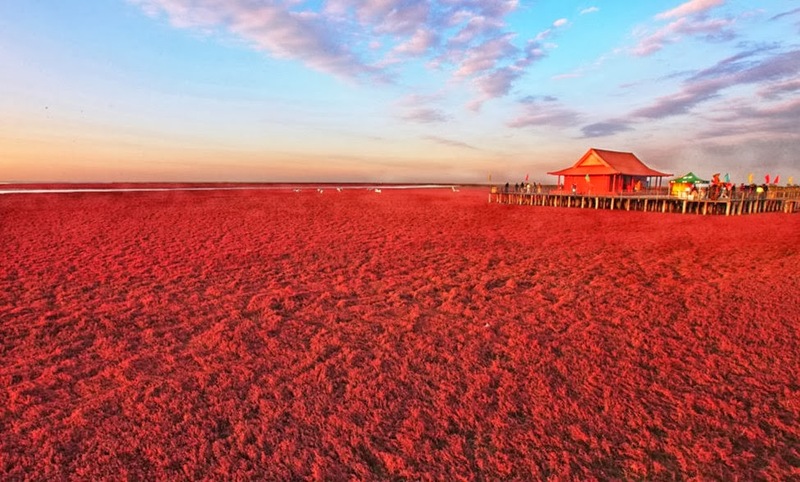 The beach is covered in red sea weed known as Sueda, from April to May the seaweed is green but once autumn comes the seaweed turns red turning the beach into a field of red. 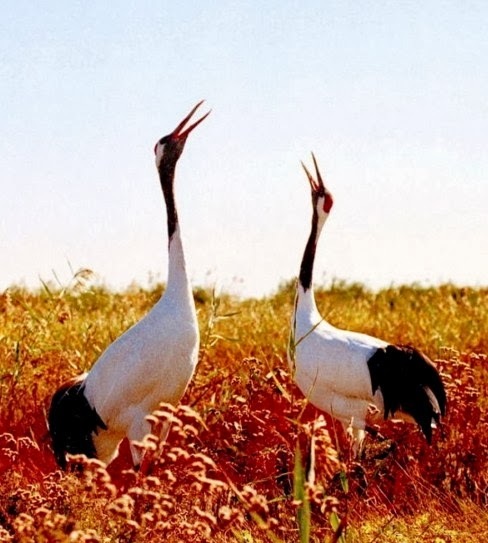 Here you can also view the crowned cranes and black beaked gulls, the beach is also otherwise known as “Home of the Cranes”. 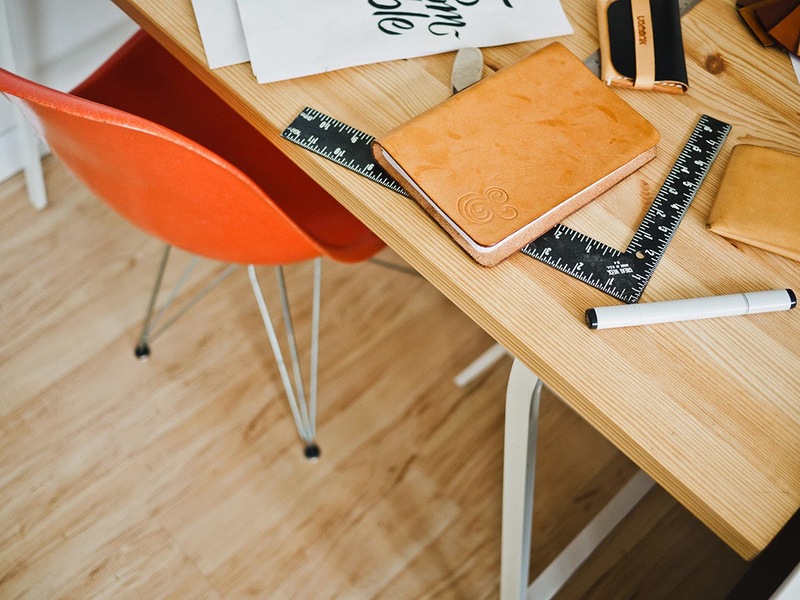 Photography Tip: The most important element of photography is finding a theme, therefore its best to focus on one theme to ensure that your photos are simple.